The first trailer for next year's sequel is here. 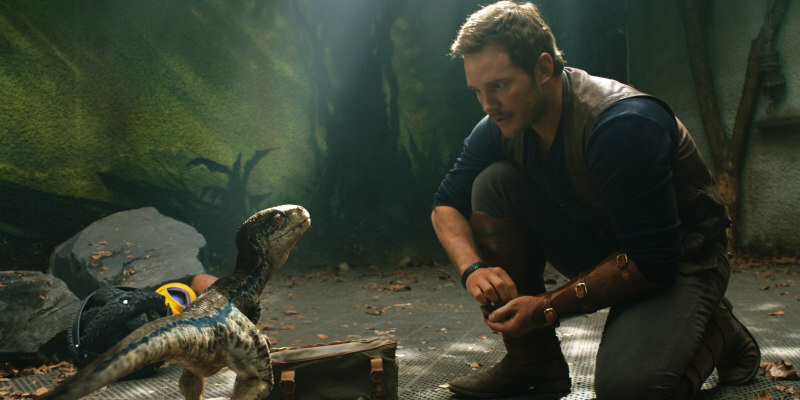 JA Bayona (The Impossible, A Monster Calls) takes over directing duties for the sequel to the smash hit Jurassic World, with stars Chris Pratt, Bryce Dallas Howard, BD Wong and Jeff Goldblum returning to the franchise to be joined by Toby Jones, Rafe Spall and Geraldine Chaplin among others. Jurassic World: Fallen Kingdom is in UK/ROI cinemas June 7th 2018.